Curtin’s student portal, called OASIS (Online Access to Student Information Systems) delivers secure and personalised information and online services to you, 24 hours a day, 7 days a week – anywhere in the world. OASIS provides single-point access to email, library catalogues and databases, online learning systems, exam results, and the Official Communications Channel through which official correspondence is delivered. The Curtin Malaysia Library and Information Service (LIS) supports staff and students in teaching, learning and research by expanding and maintaining the breadth and depth of the collections and other information resources. LIS provides assistance and instruction in using these resources by conducting training in the areas of finding and gathering relevant information, evaluating information sources and managing information. LIS also facilitates inter-library loans with other academic, public and special libraries throughout Malaysia for Curtin´s students and staff. Students also have access to the Library at Curtins Bentley campus in Perth through its networked facilities. In particular, they have access to a wide range of academic publications through electronic databases of abstracts and full-text articles. Curtin Malaysia Campus places great emphasis on utilization of modern technology to support teaching, learning and research. Significant investments in computing and networking facilities has been made to ensure facilities are modern and state of the art. The Campus has been awarded Multimedia Super Corridor Status by the Malaysian Government Multimedia Development Corporation and is the first international university in Malaysia to achieve this status, recognising the quality of its academic programs, teaching staff and IT infrastructure. Lutong Campus currently has twelve computer laboratories with 274 PCs for student use, in addition to the terminals located in the library that provide access to the library´s online databases. Each laboratory is equipped with laser jet printers and an IT helpdesk is available to provide assistance with computer and networking facilities. All students have access to the Internet and email. 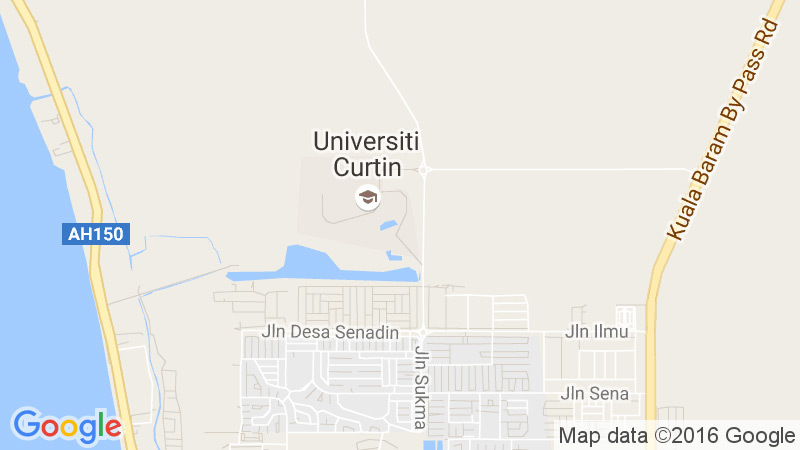 Sophisticated IT linkages provide access to the resources of Curtin´s main campus in Perth, Western Australia. Students working in laboratories within Curtin University, Malaysia Campus do so under the condition that they abide by Rules and Regulations regarding good conduct and safety. The Science Laboratory Staff requires students to read and sign a form designed to ensure that students understand the necessity of acting responsibly and with care when working in the Science Laboratory. Students may ask for their mail to be directed to the University under the charge of the Student Services Department. All students mail will be put in the pigeon holes located at the Student Services Department and students may pick up their mail during office hours. The University is not responsible for any loss of mail.